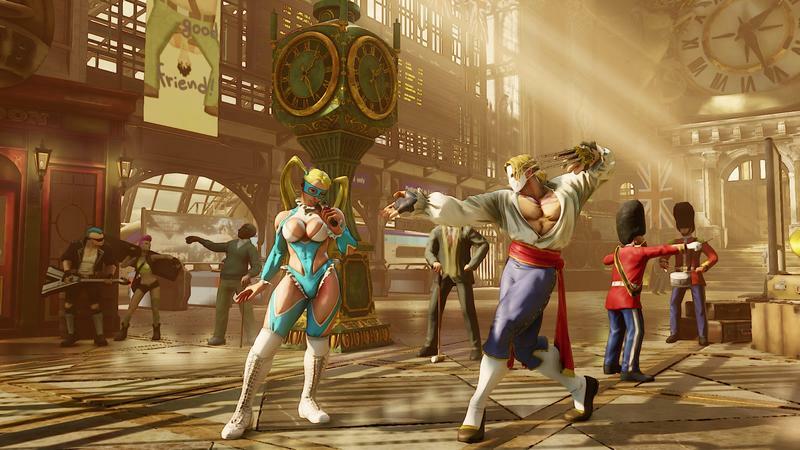 Street Fighter V pre-loader is up on Steam, 25 percent off launch sale and character trailer blitz! 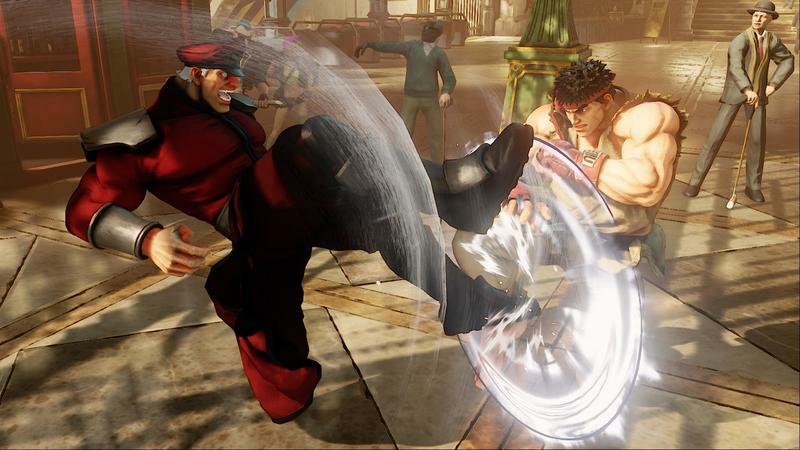 Street Fighter V releases tomorrow for the PlayStation 4 and PC, and the uploader is already available on Steam. 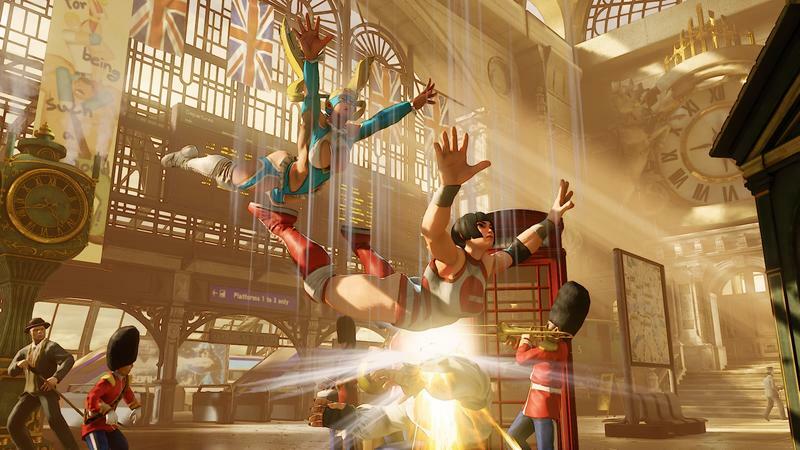 Green Man Gaming has the best offer, selling a Steam version at just $45 for those looking to save 25 percent right off the bat. 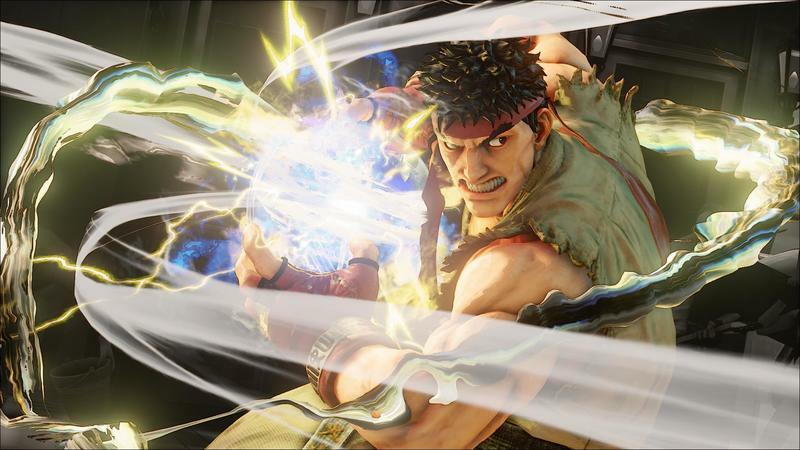 And to celebrate, Capcom has lined up the launch with a handful of character trailers detailing both familiar faces and newcomers alike. 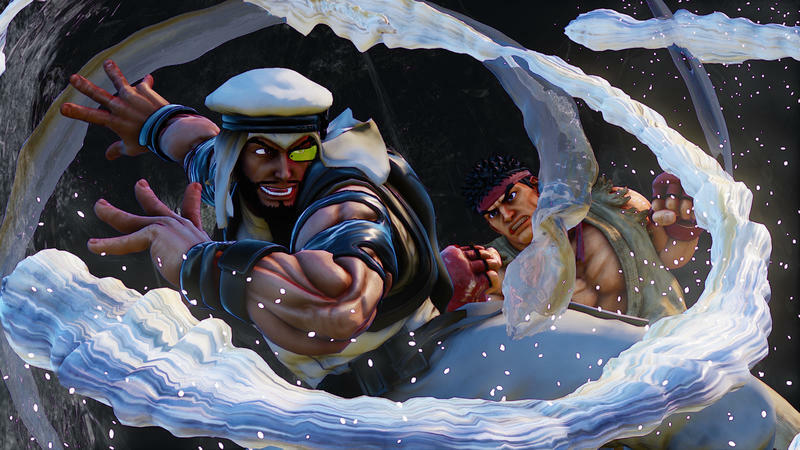 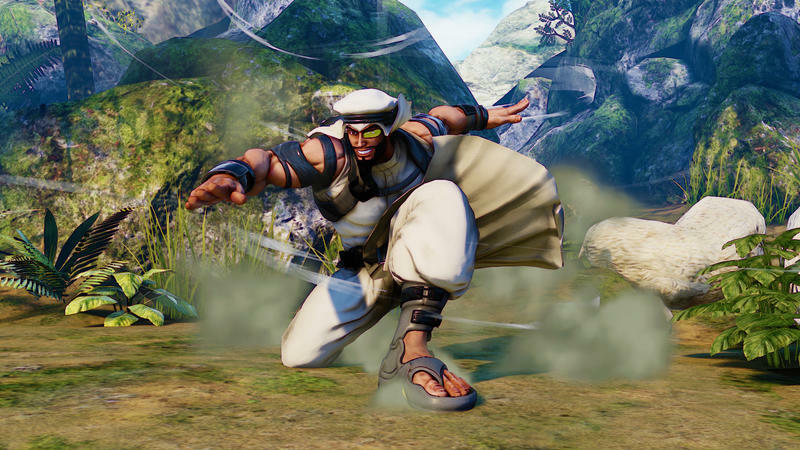 Newcomer Rashid is the most fun to use of the newbies. 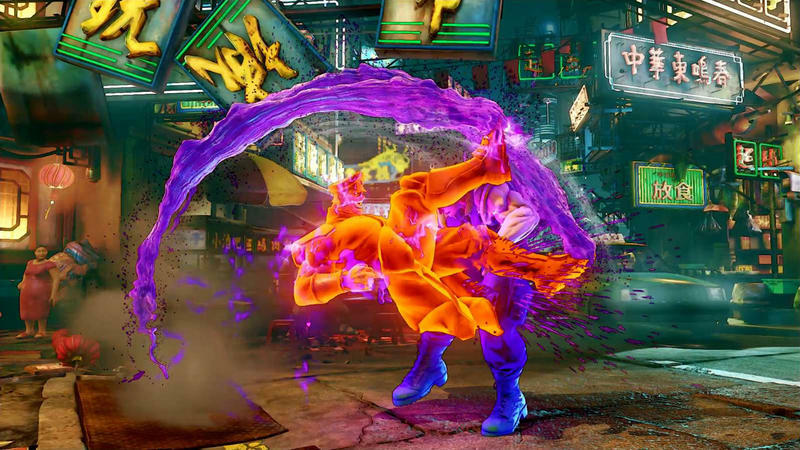 His flips and momentum make him a difficult target to hit, and he attacks with relentless techniques that flow from one to the next with ease. 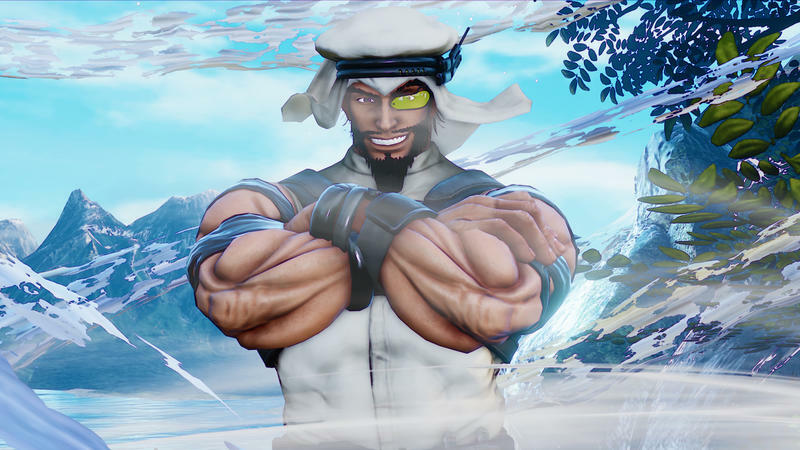 He also has the ability to control the wind. 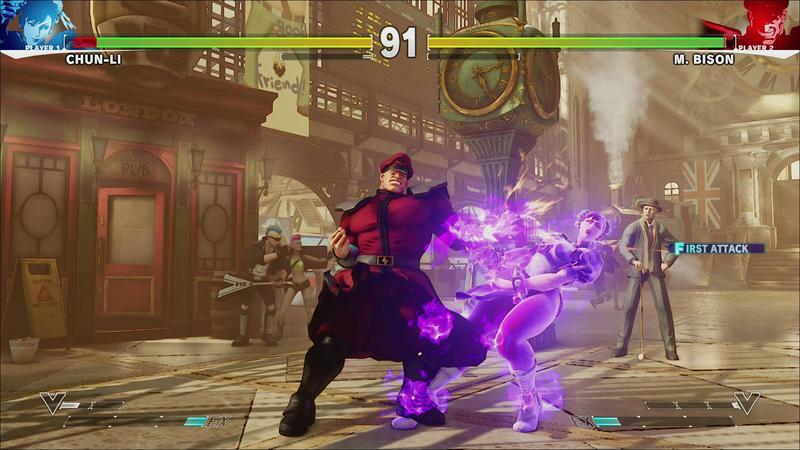 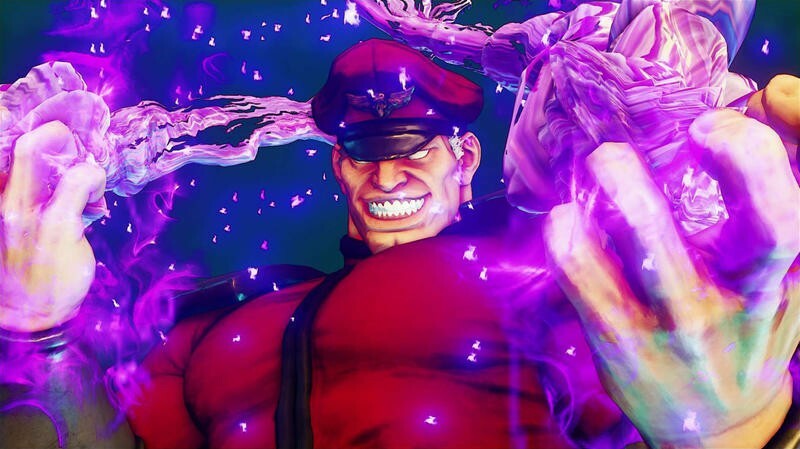 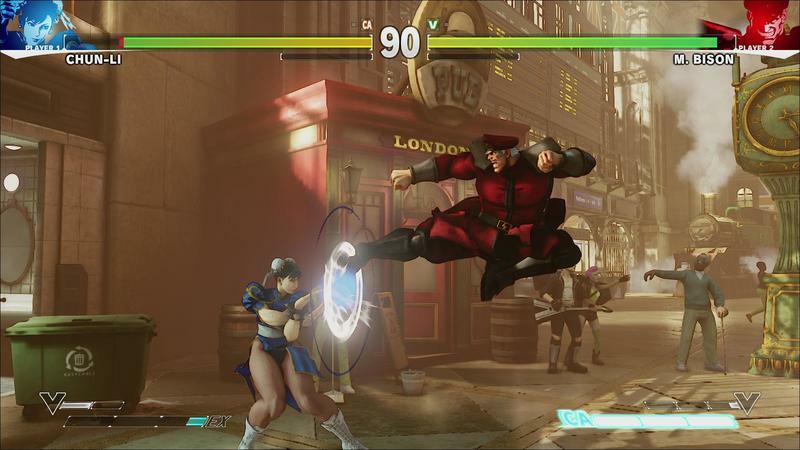 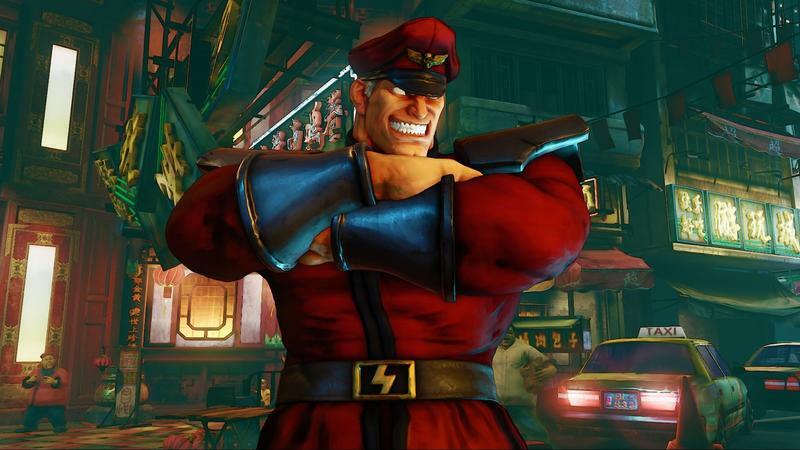 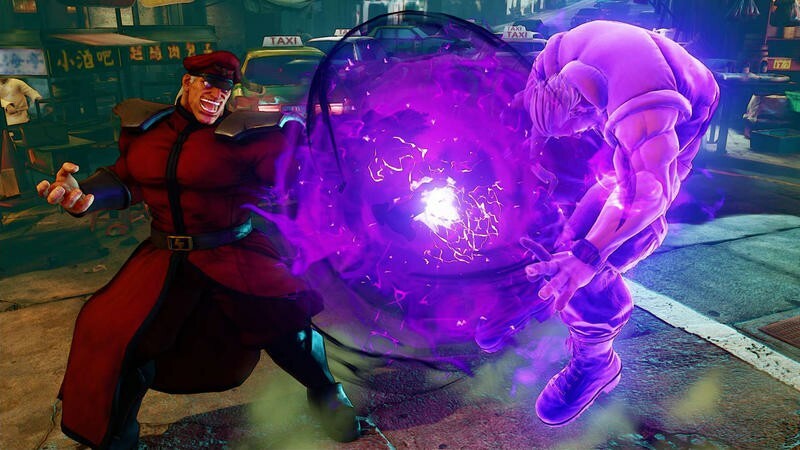 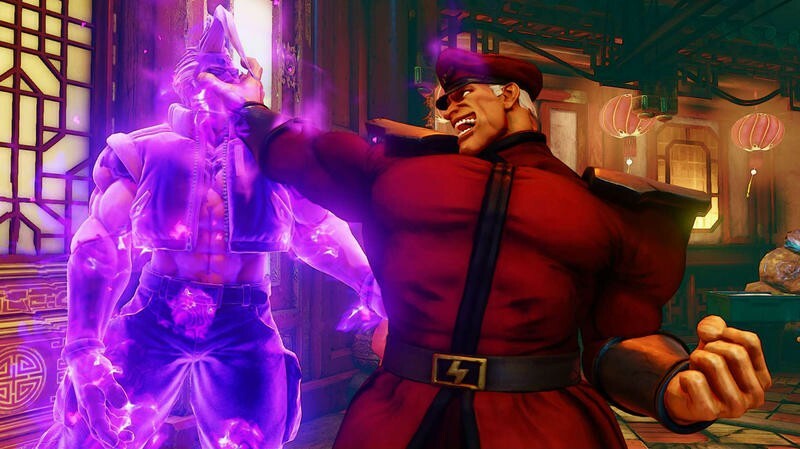 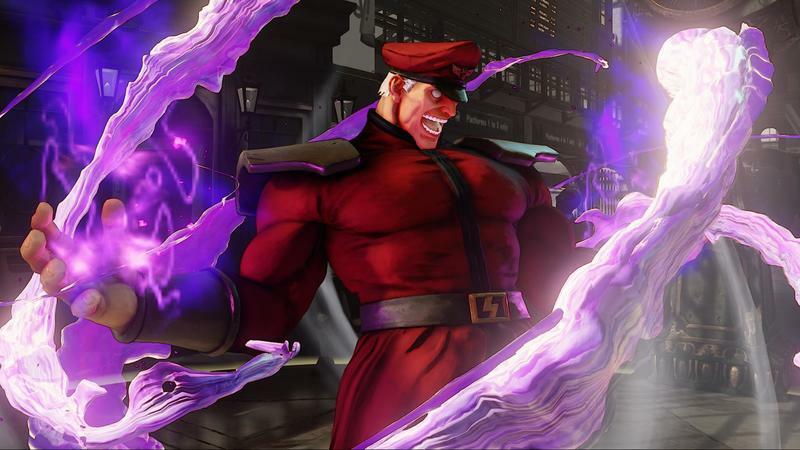 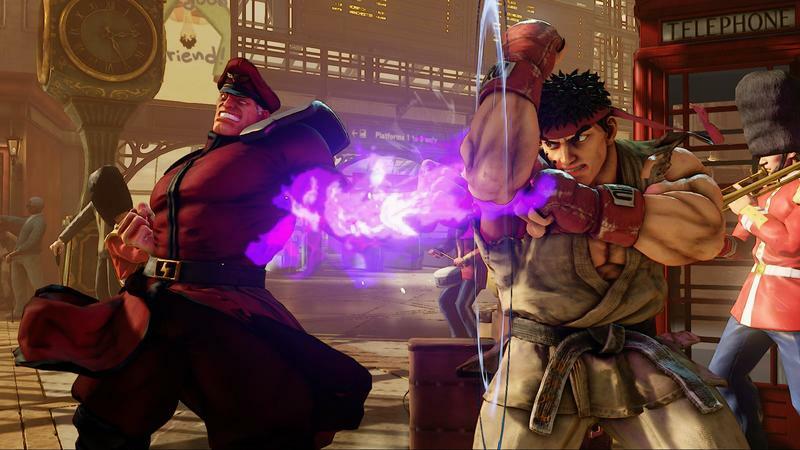 Knowing he would be fighting Ryu and Ken again, M. Bison has changed up his strategy and learned to catch fireballs in mid-air. 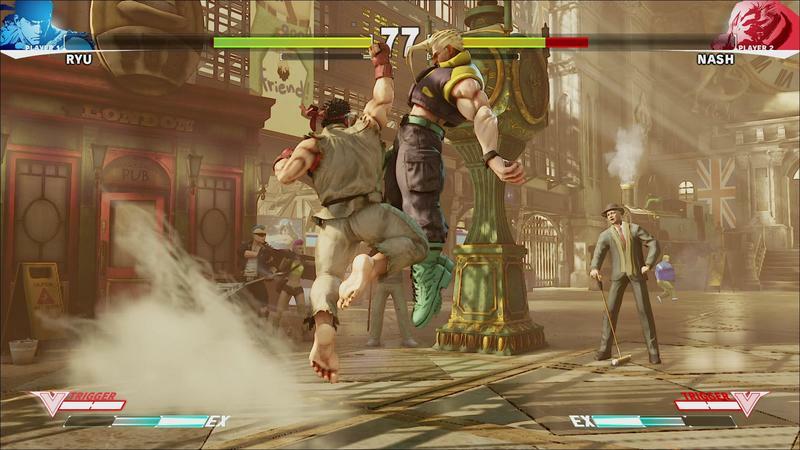 Their absorbed power allows him to toss them back right into his opponent’s face. 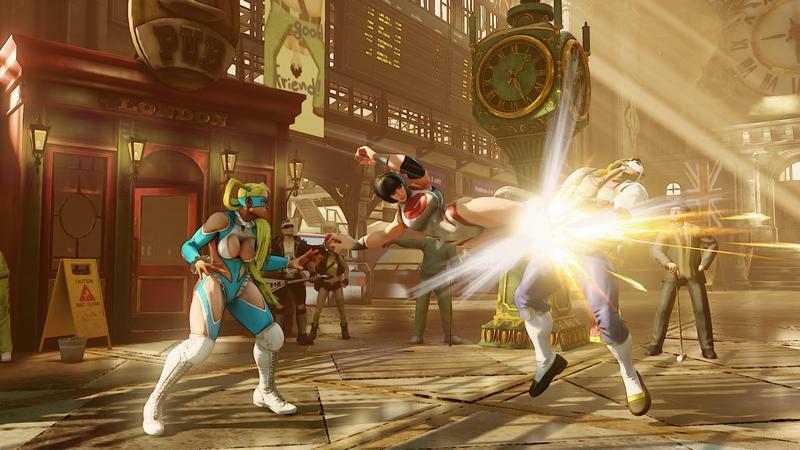 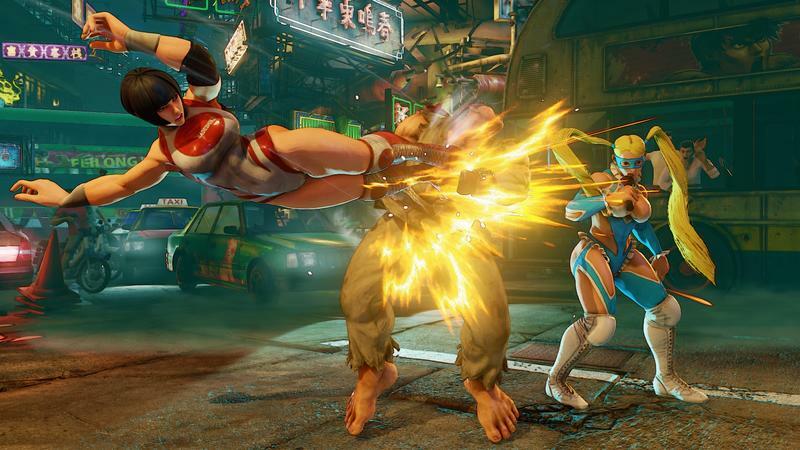 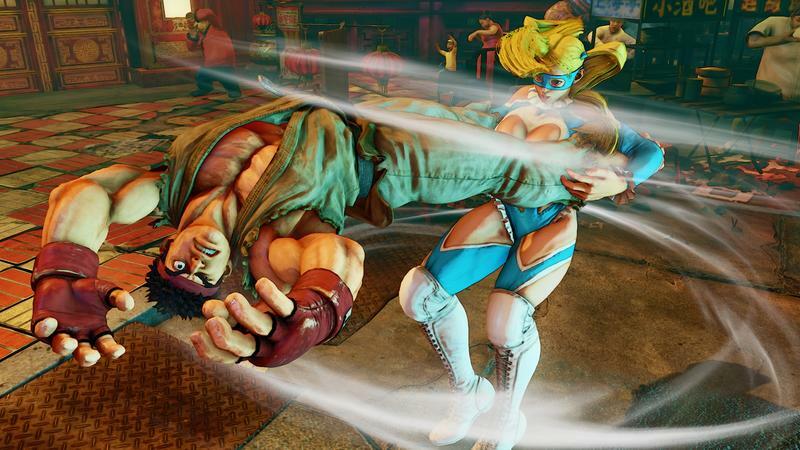 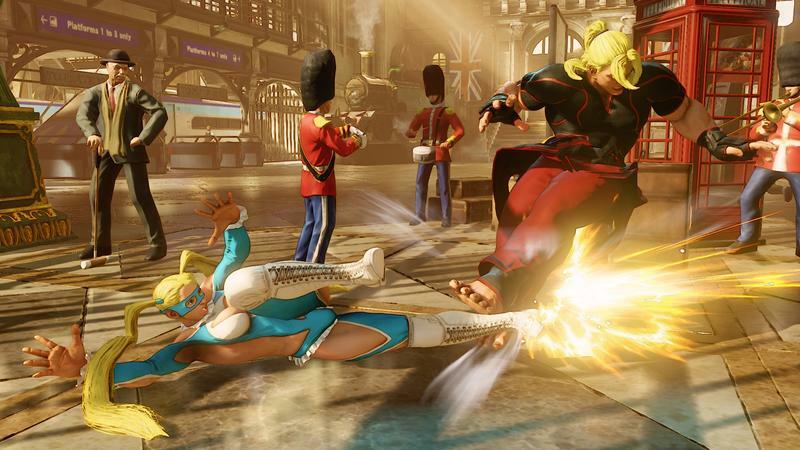 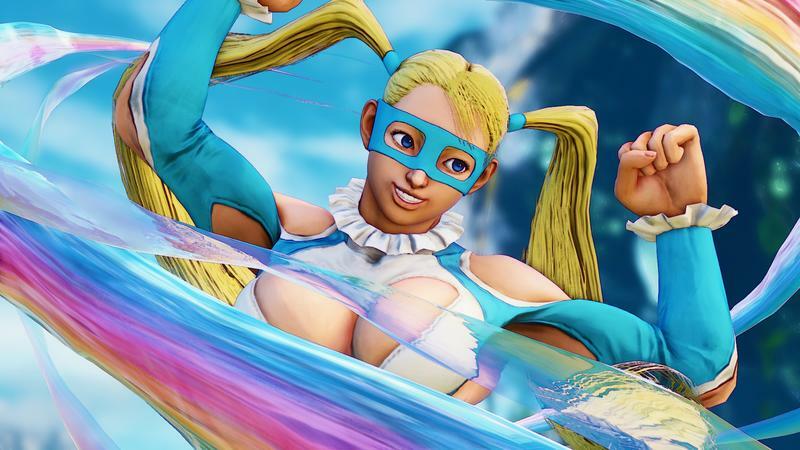 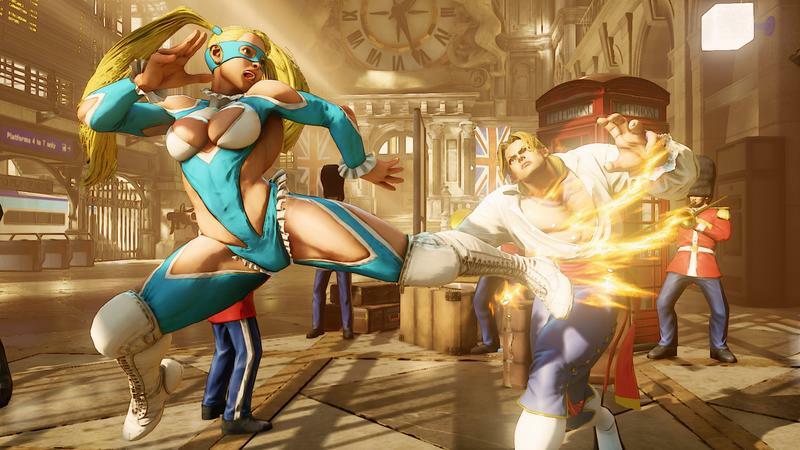 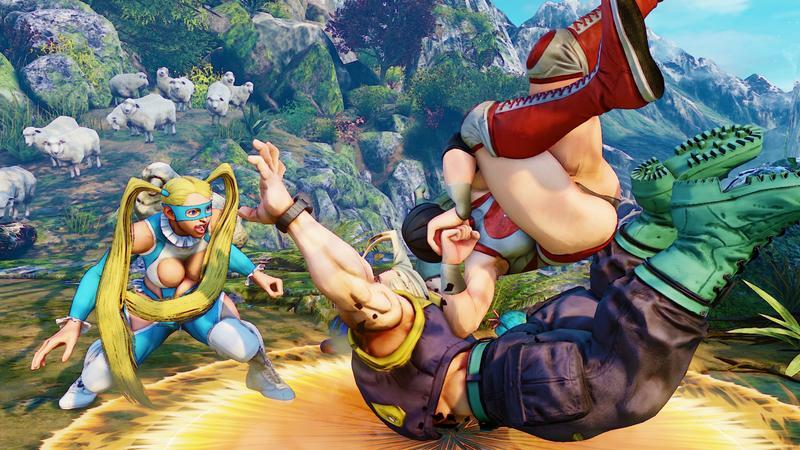 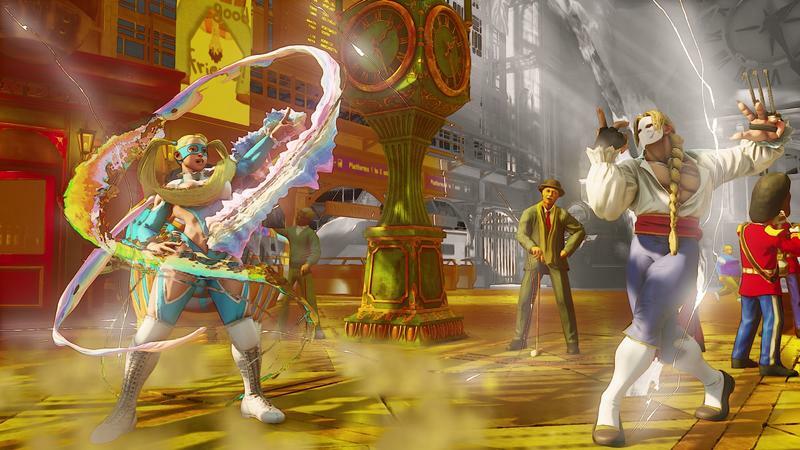 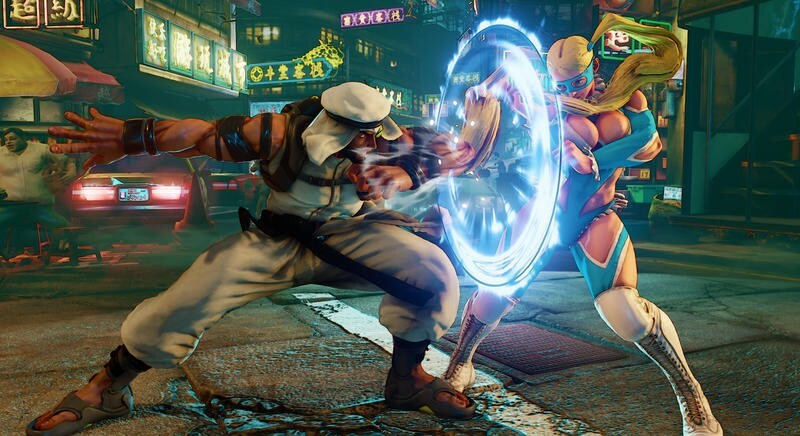 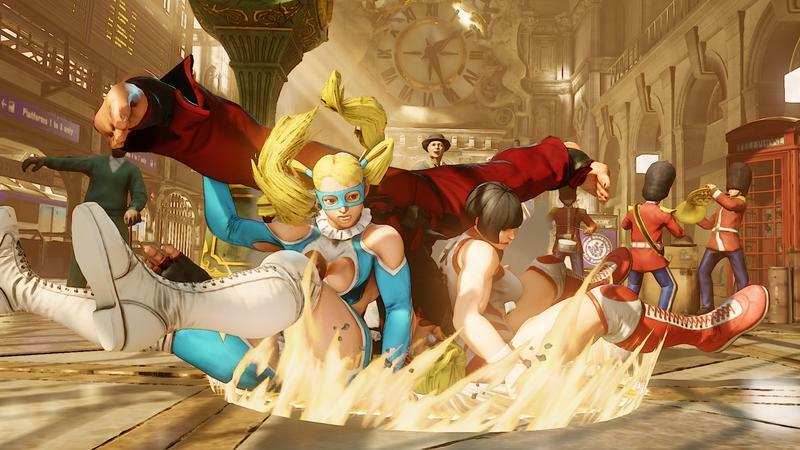 R. Mika grapples and throws enemies with a wide assortment of wrestling moves. 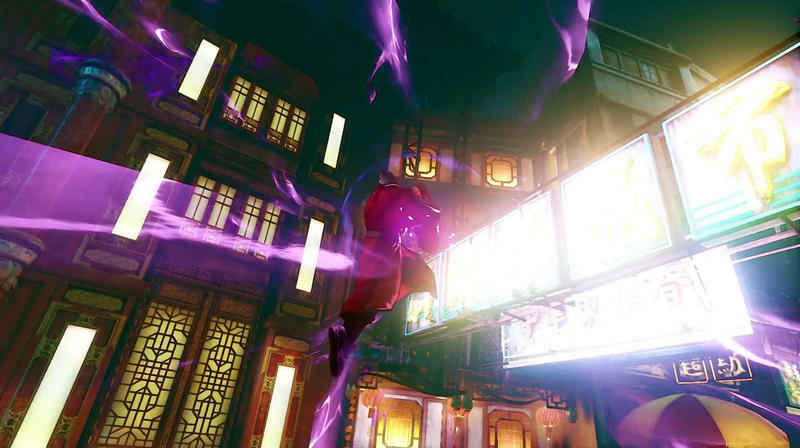 She owns the single most powerful attack in the game, which can drain an entire health meter if her chanting and speeches are allowed to charge up all the way. 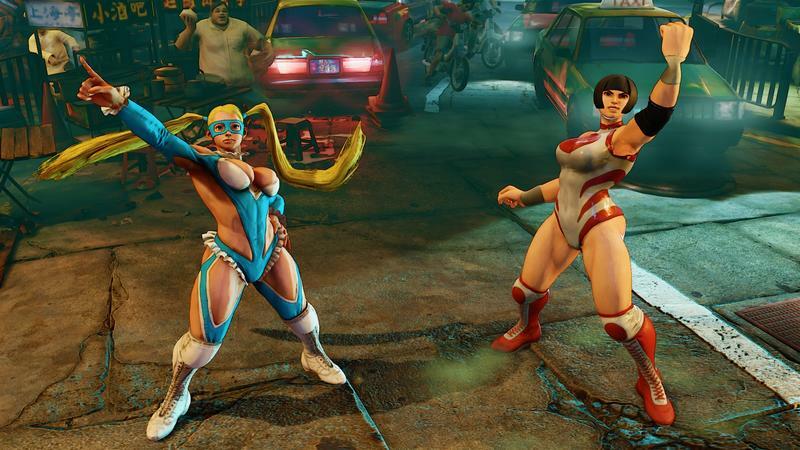 She also tag-teams with her partner, Nadeshiko. 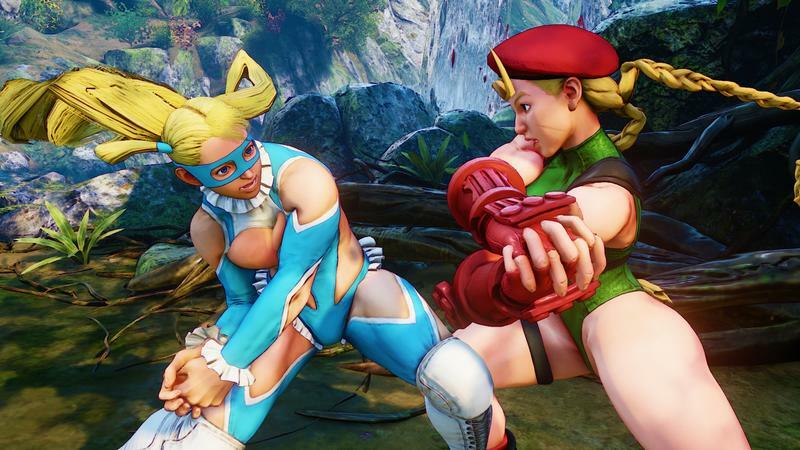 Cammy always has been and always will be a combo fighter. 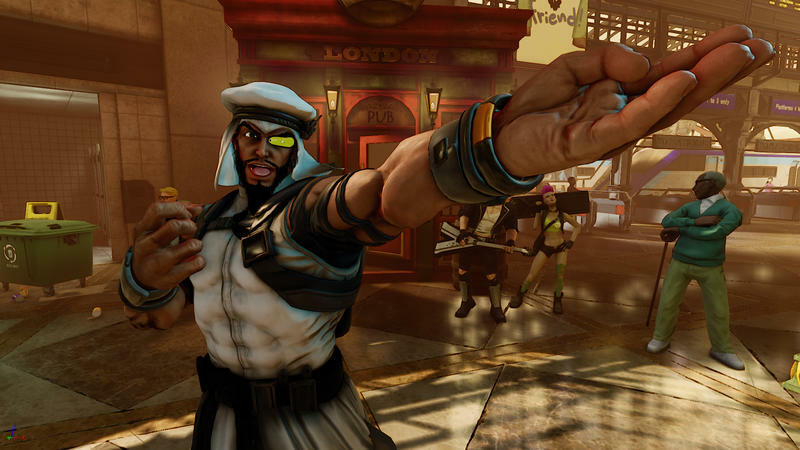 Much like Rashid, her movements allow her to easily dodge fireballs and get right into opponents faces with her attacks. 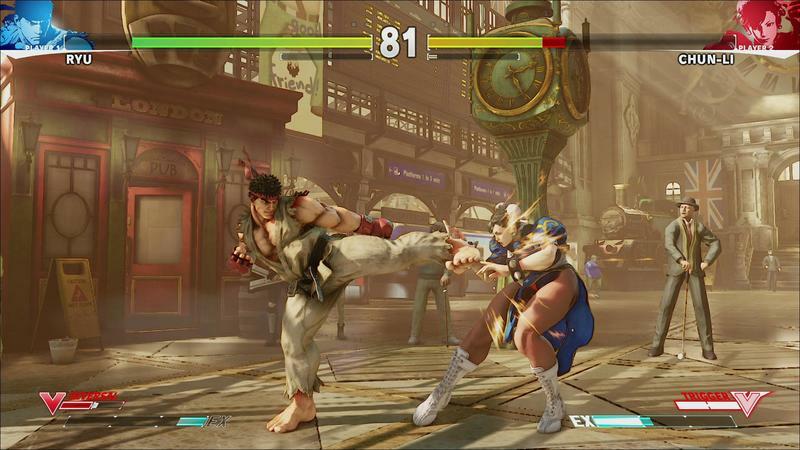 You know Ryu! 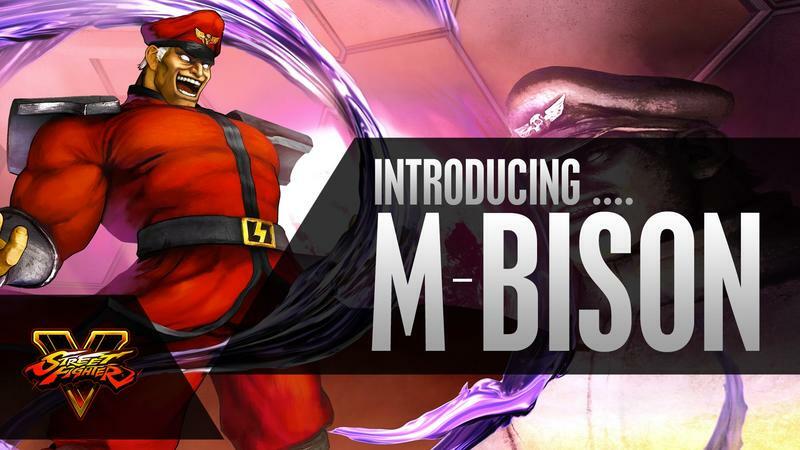 He’s that guy in Super Smash Bros, yeah? 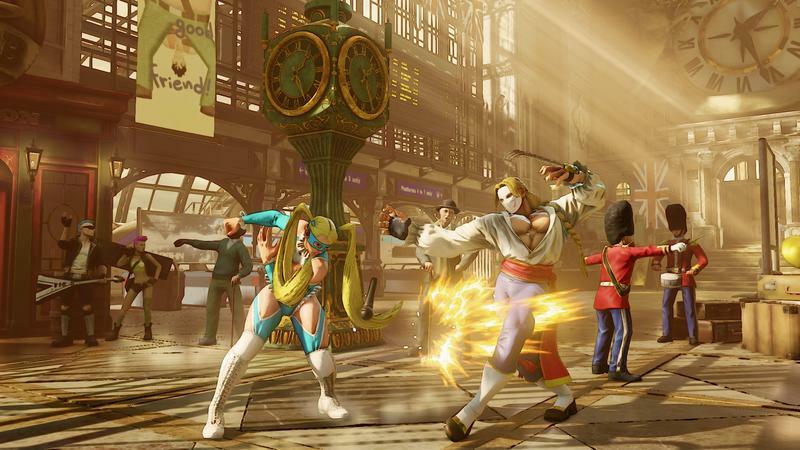 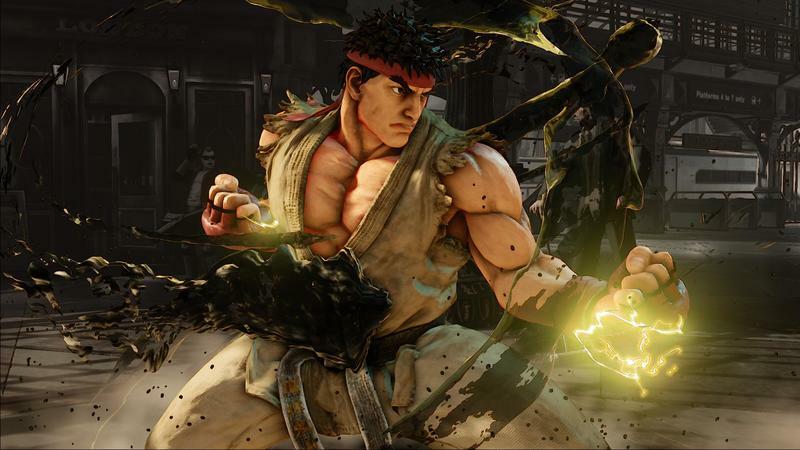 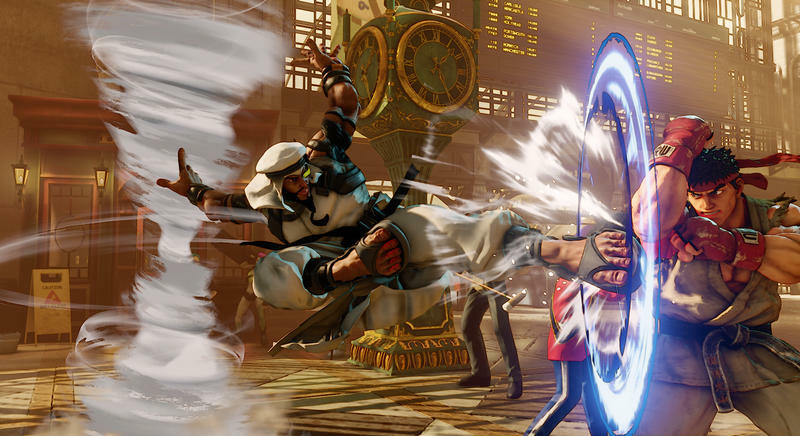 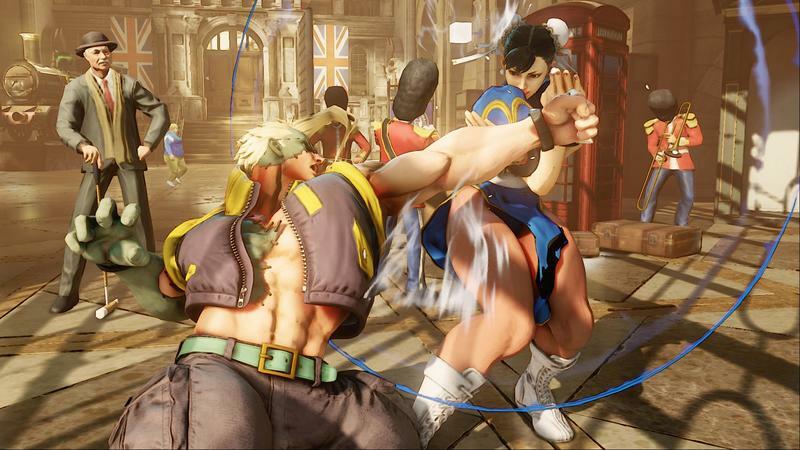 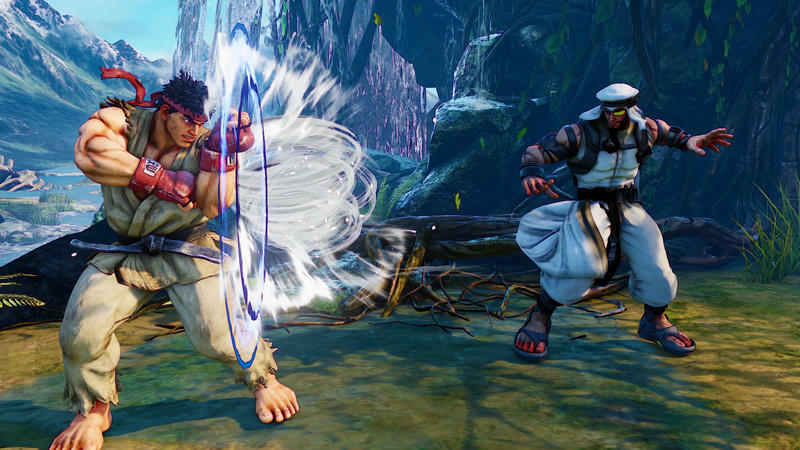 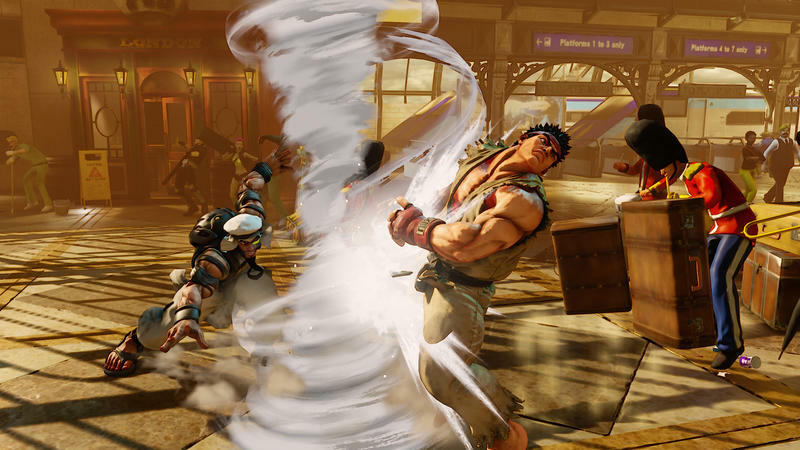 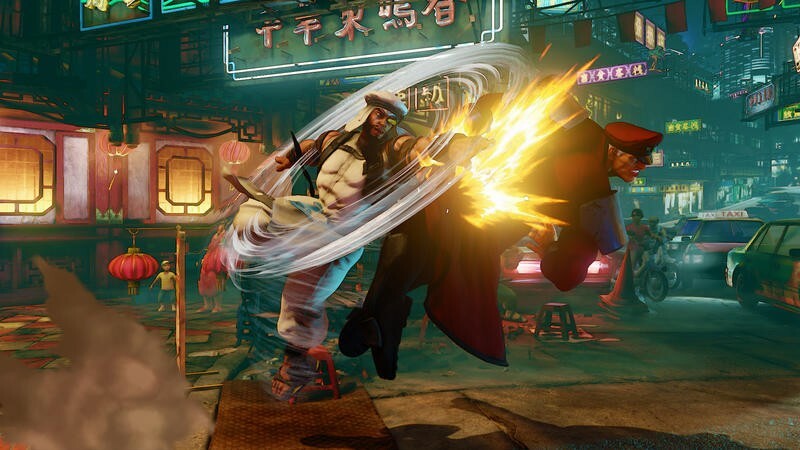 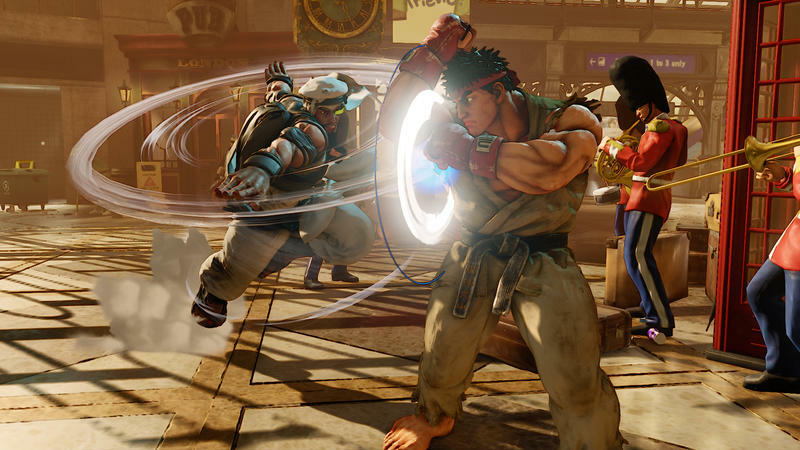 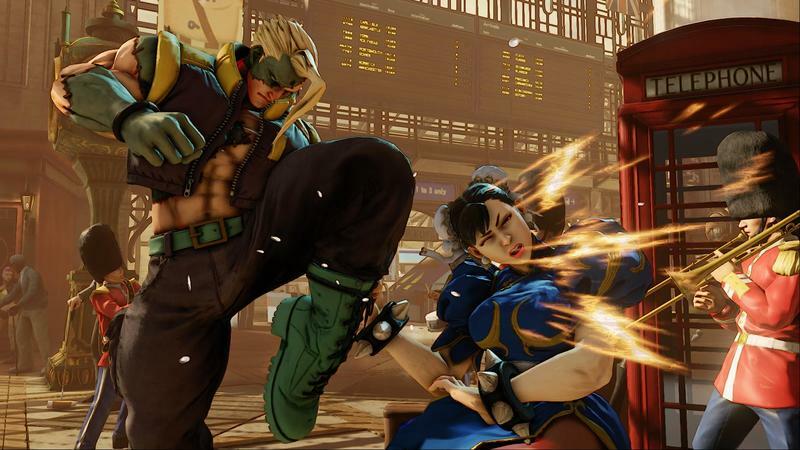 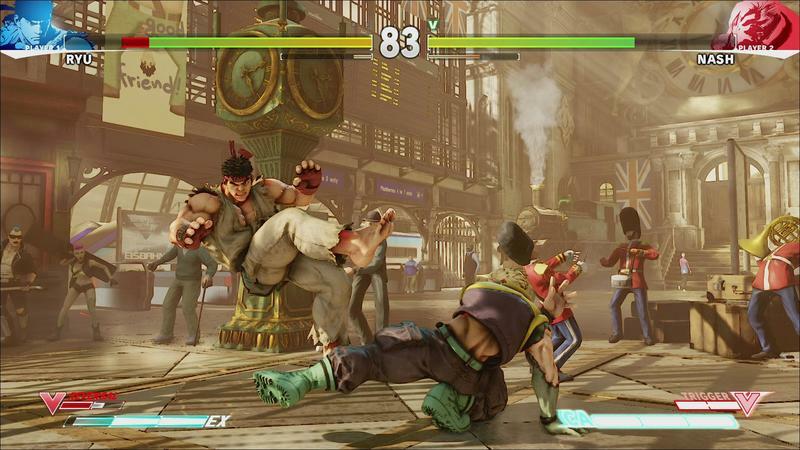 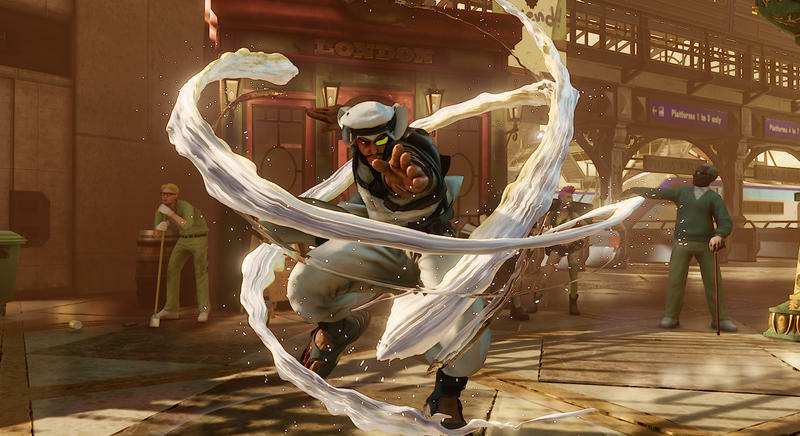 Street Fighter V launches tomorrow, Feb. 16 for the PlayStation 4 and PC.